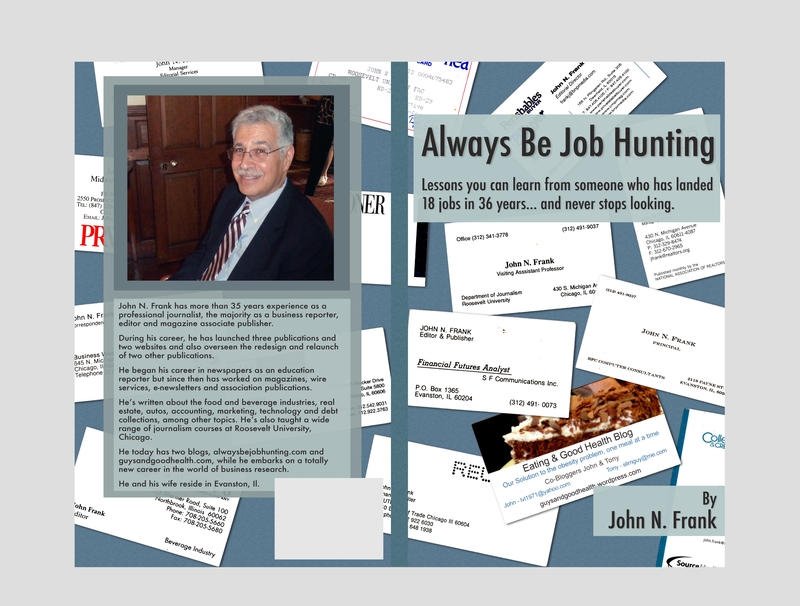 It’s almost midnight Monday and I’ve just finished sending in style changes for a mock-up of the first chapter of Always Be Job Hunting, my new book that gives you lessons for finding your next job based on my 35-plus years of experiences in finding jobs. I’ll paste in the mock-up of the title page here, click on the link below; I don’t like the typeface the publisher has chosen and so am asking for changes, so this is a collector’s item already. 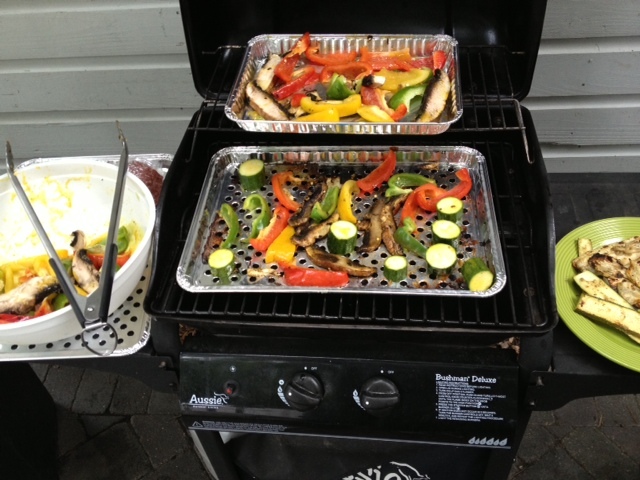 This entry was posted in finding a first job, job hunting and tagged Always Be Job Hunting, First job, job hunting. Bookmark the permalink.